ArmorPoint provides full threat detection and response capabilities to organizations that need an advanced and affordable cybersecurity solution to monitor and respond to emerging network threats. Our security platform gives you the ability to automatically detect anomalies and potential cyber threats as they occur in real time and respond accordingly to minimize the risk of damaging setbacks to the business. ArmorPoint event correlation capabilities helps organizations automatically sift through the masses of daily security alerts to find and isolate discrepancies and/or unnatural events that may pose a threat to the network. Monitor the entirety of your network right down to the individual network and/or employee device. From unnatural logins and file changes to high-profile DDoS attacks and beyond, ArmorPoint’s endpoint protection capabilities monitors and protects the health and activity of your endpoints across the entirety of the enterprise. 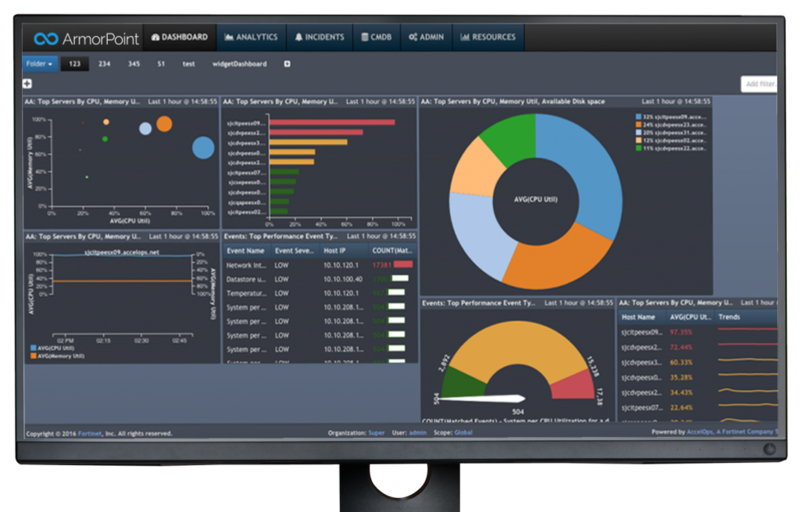 Rather than handle threat detection and response on your own, the ArmorPoint’s managed detection and response team can handle that for you. In our 360 plan, our team monitors for suspicious events and fully responds to threats 24/7 on your behalf so you can focus more on business growth and less on your security efforts.